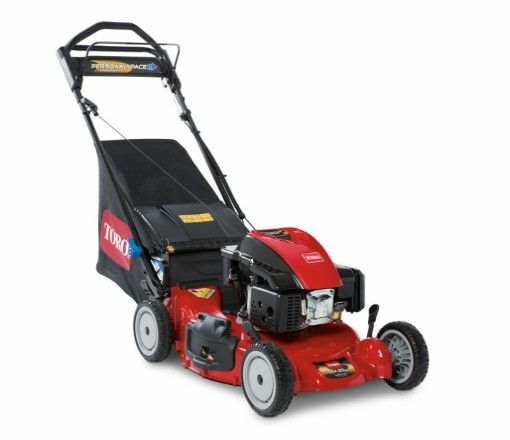 The Toro super recycler is engineered in a way which cuts the grass clippings multiple times to they are super fine and can be recycled through the soil for lush green grass. The cast aluminium deck ensures that you receive a machine that is both strong and lightweight giving the operator the best of both worlds. 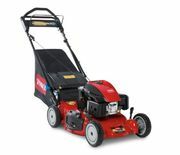 Powered by a reliable Toro OHV engine with a innovative governor design to deliver more useable for power faster when under load. Equipped with special features such as the auto-choke, cast-iron cylinder sleeve, dual oversized crankshaft bearings and triple piston rings. 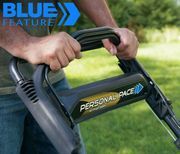 The personal pace system allows you to mow your grass at your desired speed. Meaning the harder you push the self propelled handle the fast it will go. 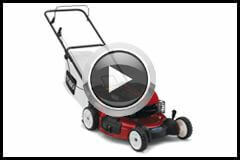 Toro also back their product in for the long haul offering a 5 year warranty on this product. That is 5 years on the engine and a 5 year guarantee to start.